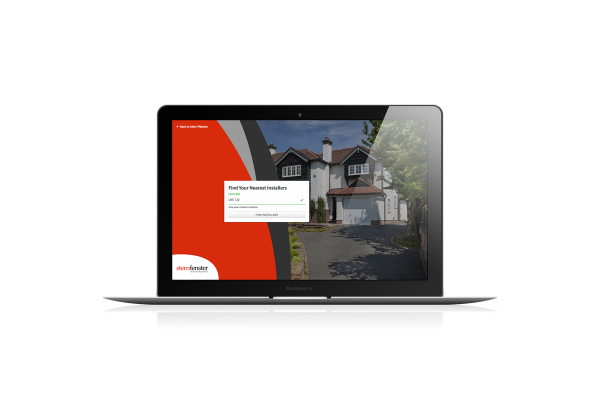 Sternfenster’s brand new website has already proven to be a fantastic way of showcasing their extensive range of high-quality products to both homeowner and trade customers. More importantly, it has demonstrated its impressive ability to increase leads by an emphatic 90%. 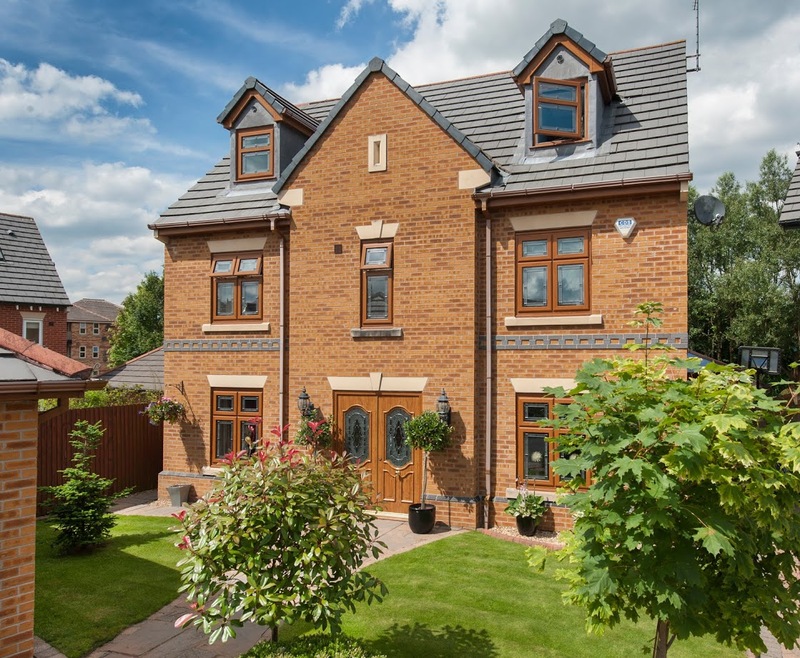 Overall, Sternfenster has seen leads increase in the local areas of their Sternfenster Installer Network members, allowing them to pass potential sales onto their customers. This shows a harmonious relationship between Sternfenster and their Approved Installers, with the powerful combination of the Sternfenster main site and member sub-sites proving to yield financial return for all. The website has also allowed Sternfenster to enjoy heightened returns on certain products, with their benefits and features being displayed openly and clearly to the online demographic. Sternfenster has reported that both bi-folding doors and aluminium products have seen an increase in leads, proving to be very popular across the board. 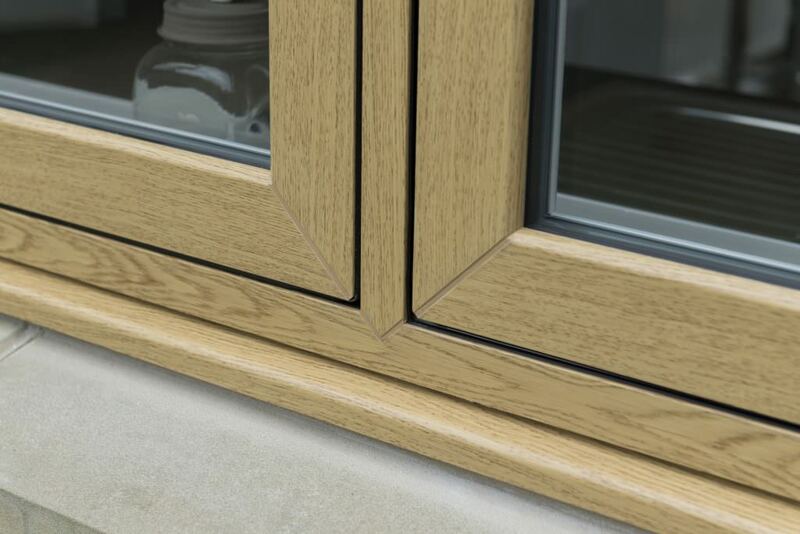 Most notably however, is the reception of the brand new StyleLine Flush Sash Window. Customers both old and new have shown great interest in the new product, due to its aesthetic, performance and competitive pricing. This has resulted in a healthy and impressive amount of lead generation. 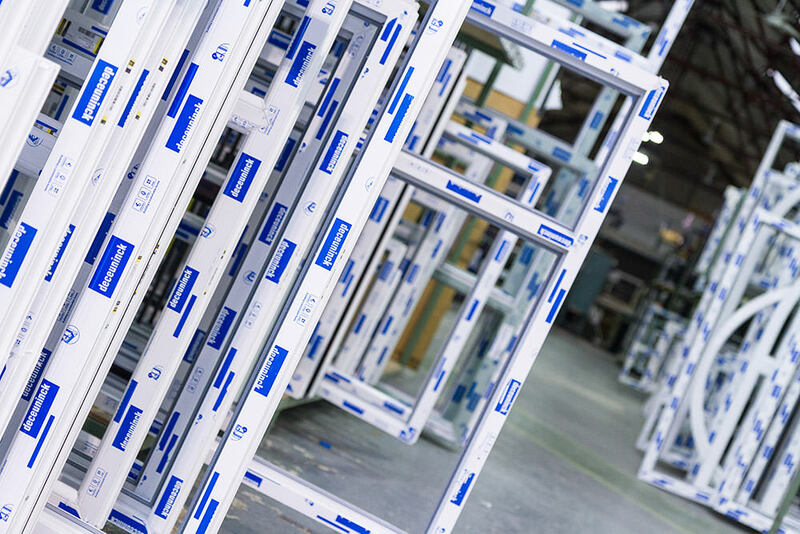 This increase in leads shows no signs of slowing down as Sternfenster’s new aluminium factory will allow them to not only increase leads, it will also allow them to cater for the increased interest of customers as the Sternfenster Installer Network continues to grow and new locations across the UK begin to benefit from their exceptional range. With this in mind, it is abundantly clear that Sternfenster is hitting the ground running as we settle into the new year. Set to improve upon an already unbelievable increase in lead generation, there is no doubt that this year is going to the biggest one yet. How is 2017 looking for you? Make it one to remember and offer your customers the best in class by becoming a Sternfenster Approved Installer today.